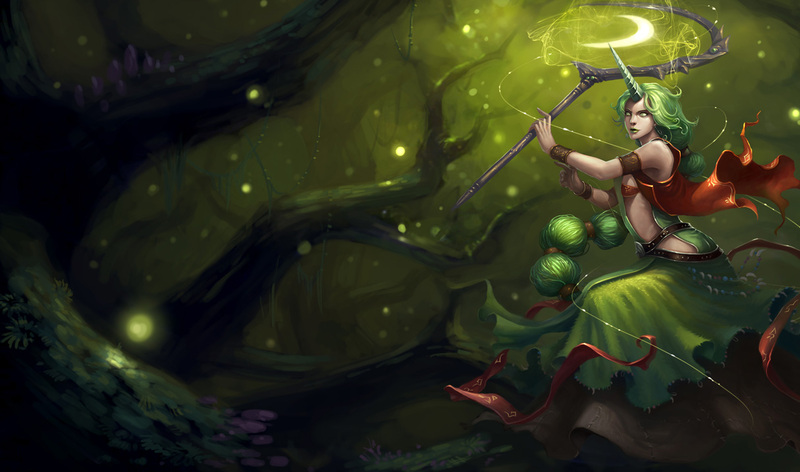 A healer gifted with the magic of the stars, Soraka holds all living creatures close to her heart. 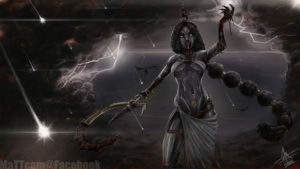 She was once a celestial being, but she sacrificed her immortality and entered the world of mortals. 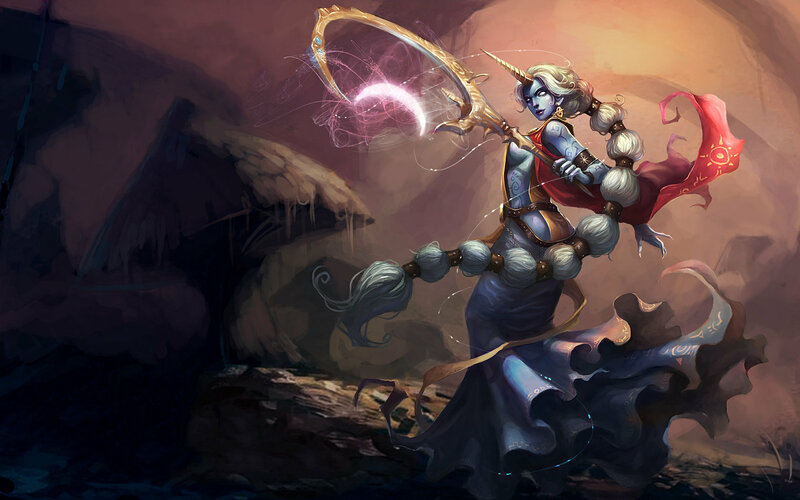 So long as evil threatens life in Valoran, Soraka will not allow herself peace. 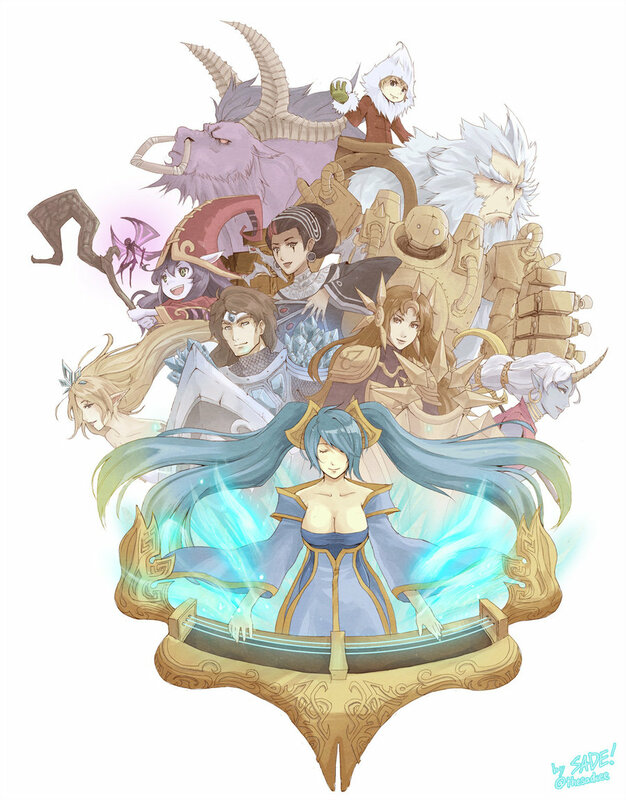 Soraka lived for centuries in an enchanted grove. A being of the stars, she healed the wounded and sick that sought her out. One man called Warwick came to her grove and begged her to heal his wife, who lay lifeless in his arms. His despair touched Soraka’s heart. Though it was too late to save his wife, she offered to help heal the pain of his loss. Unwilling to let go of his grief Warwick ran from the grove, but returned over the following days to hear Soraka’s guidance. She began to grow attached to the grieving man. One day Warwick told her he had found the men who killed his wife. He believed revenge would heal his pain – and if he died fighting, he would at least find peace. Though she pleaded with him, Warwick ignored her and left the grove. The voices of the stars warned her not to follow him, but Soraka had to intervene. 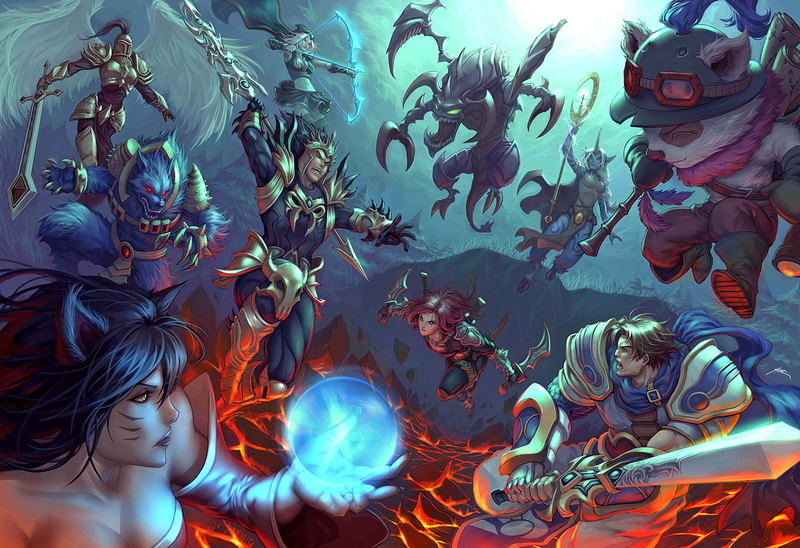 She stepped into the mortal world for the first time, and soon found Warwick desperately fighting a group of men. She tried to heal him, but for every wound she closed, the men inflicted two more. 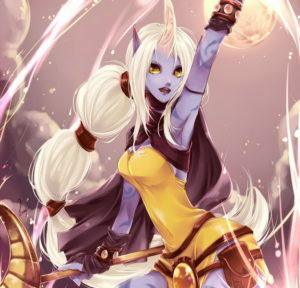 Soraka realized that she would have to fight to save her friend. The stars screamed in her mind, telling her not to use her powers for harm. Ignoring their warning, she struck the attackers with a flash of brilliant light. Crying out in terror and shielding their eyes from her divine radiance, they fled. 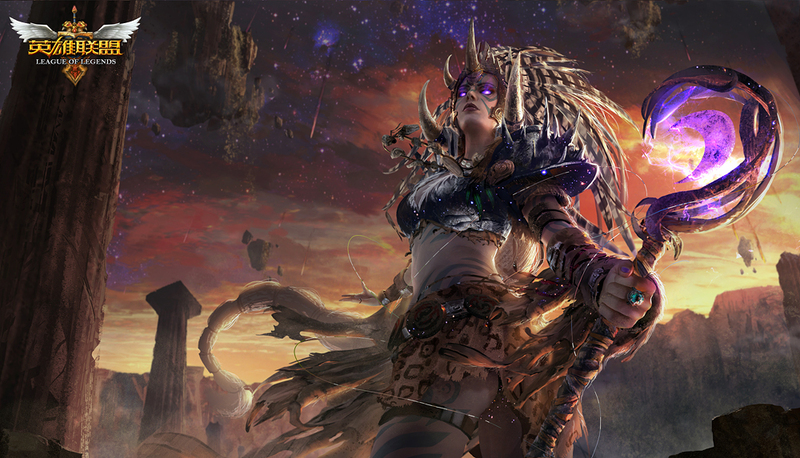 Soraka’s celestial form faded and the stars fell silent – for her transgression, she became mortal. She still felt the power of the stars within her, but they no longer offered her guidance. She took comfort in Warwick’s safety, gently healing his wounds, but the man she had called her friend slipped a dagger between her ribs. 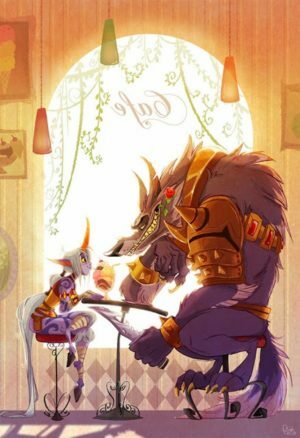 As her blood spilled, Soraka realized he had fooled her, and everything he had done was a complicated ruse. Feeling humiliated and betrayed she called once more on the power of the stars, searing his flesh and cursing his cruelty. 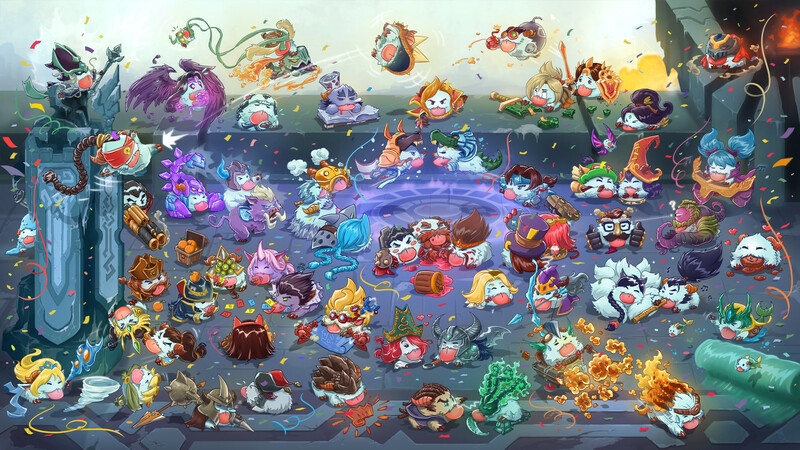 He retreated with an agonized howl, leaving Soraka to reflect upon her fate. Though her life had changed, she felt empowered and renewed with a singular purpose. 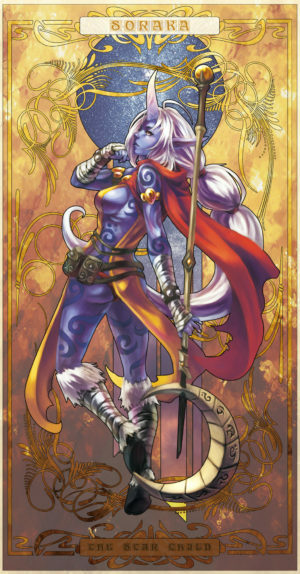 No longer bound to the grove, Soraka set out into the mortal world, vowing to heal the wounded and protect the helpless.